As of today, the machinist has been paid. We are now in production! Here is the final list. If you aren't on it, you missed out. No extras are being made in this run. Thanks to everyone who participated. The deadline has been extended one more time, after talking with our team we realized that pushing the deadline wouldn’t really do much to our production schedule and would at least give those of you on the fence a bit more time to decide. On Monday morning the 28th we will move forward. There will be NO MORE EXTENTIONS. Please, for the sake of your MK23 get an adapter if you were looking to buy one. This has been a request at HKPRO for as long as I can remember, even before I signed up for an account people were clamoring for a SF MR12 design. Message @gator33 if interest. To all of you who have already paid, thank you! We couldn’t have done this without you! Over the coming days and weeks we will be posting production details and updates to keep you in the loop. There will not be any extras made. message @Gator 22 if you want in! 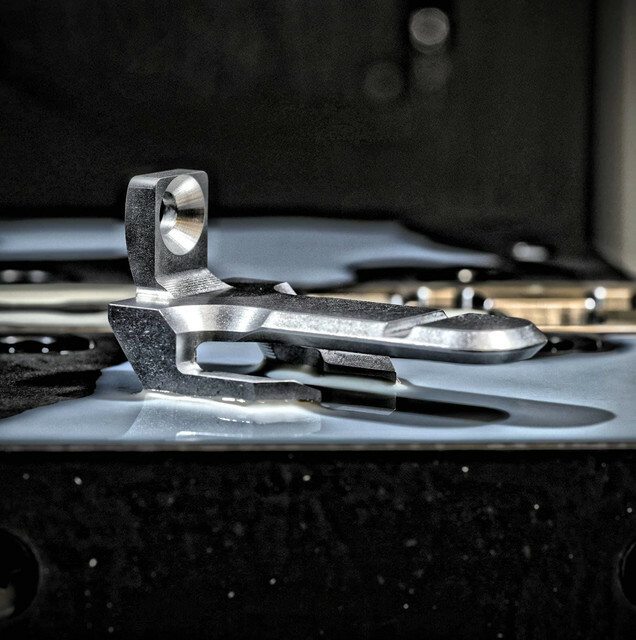 Here is the final production model, unit #1 before it's sent off to get anodized. Expect a PM from @gator33 within the next few days to collect payment and shipping details. The final prototype is going to be anodized Monday 1/14. Once fit & function have been 100% confirmed with the hardcoat (my Mark 23 was volunteered for this, so I'm eager to get it back), we'll be ready to go into production. ETA to delivery is 5-6 weeks from the moment everyone is paid in full. Again, expect a PM from @gator33 next week (1/14-1/18) with payment details. Please don't blow up @gator33 or my inbox before then. If you signed up for one and have not received a PM from @gator33 by 1/19, then feel free to reach out, but I don't think we'll miss anyone. @gator33 will personally be packaging and shipping everyone's order and provide tracking. *NOTE* THIS IS IT, ONCE WE LOCK IN THE FINAL NUMBERS THERE IS NO GUARANTEE THAT WE WILL HAVE ANY EXTRA! WE ALSO DO NOT KNOW IF THESE WILL EVER BE MADE AGAIN! IT TOOK A LOT OF EFFORT JUST TO GET TO THIS POINT! ALMOST THERE! 99.5% of the way done! Next update should will begin the purchase confirmation and payment handing portion of this project! There will be a more substantial update coming soon, but we are looking at things slowing down for the holidays. That's just as well, because while I would have liked to get this thing buttoned up by the end of the year, Id rather take the time to get it absolutely right. We are looking at late January/early February. The aluminum prototype is 95% there. There's just a few more minor issues to address with the fit/finish. I would advise everyone to be prepared to make their payment in early January, an exact date will follow soon. The price is confirmed at $150 per unit + $10 shipping for priority mail. 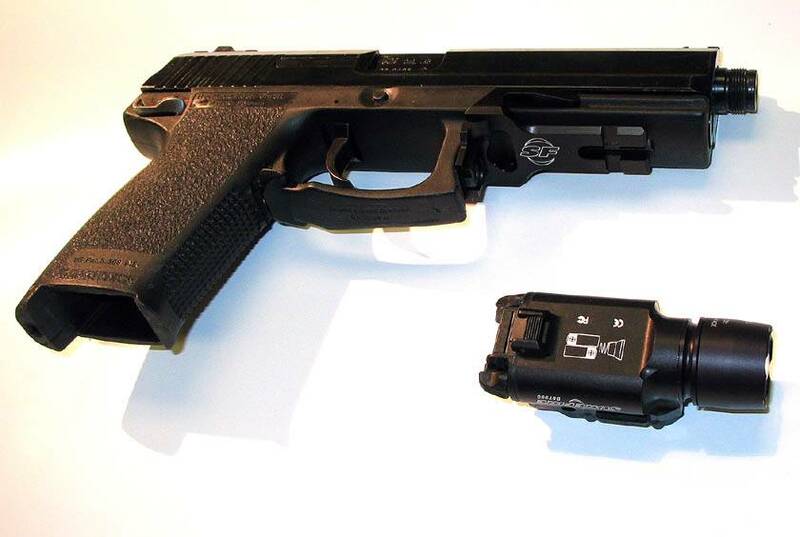 Just for reference, the Inforce APL is confirmed to fit (see picture). Thank you everyone for your patience. This is going to be an incredible addition to the Mark 23. Sextus is under a ban, see gator33 for details. 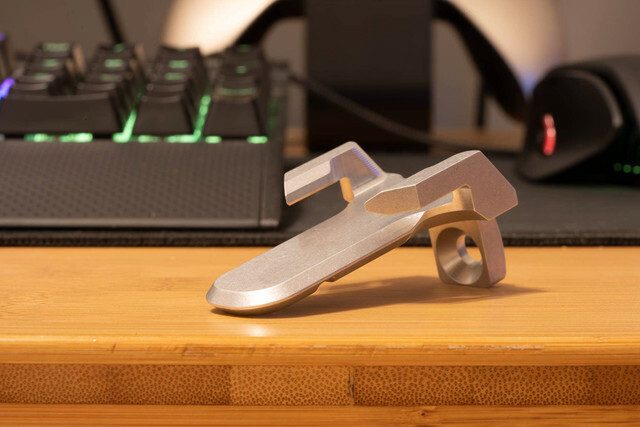 An aluminum prototype is going to be produced soon, once it is proofed, we will move into full production at which time we will collect payment (expect a PM from gator33 when the time comes). Please check the latest posts since Sextus cannot update the OP. Real progress! 3D printed models! We're getting close, few more adjustments before we get to the first production run. 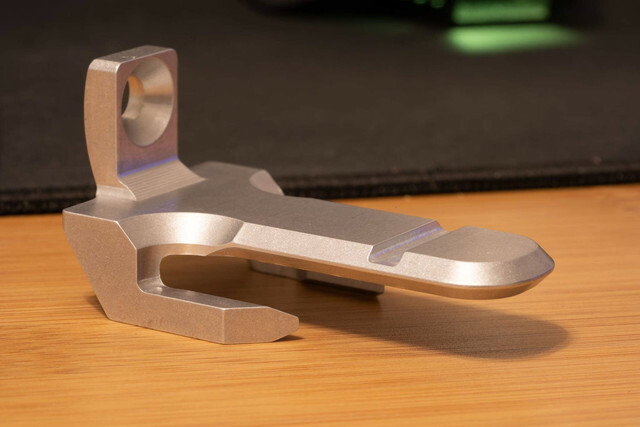 I just want to take a moment to let everyone know that this mount was designed to fit the surefire x300/400, etc. style lights. We will focus on these lights foremost. While we will try to make it so that it will work with other lights, there is another option from GG&G available that is universal. We wanted to make a mount that would allow the X-series of lights to mount as high and as close to the tigger guard as possible. Please stay tuned for future updates and developments. We modeled an X300 into 3d space to work with our rough Mk23 specs. @gator33 has graciously sent out his Mk23 frame for final dimension and fitment data gathering, so we finally hit the 50% mark! Looks really nice! were not done yet, lots of work still to do and some mount parts that will need to be sourced but we have this project locked down! Guys, if you are interested please let us know, we don't know when, if ever, this mount will be made again. We will make a batch to satisfy those who are noted down below, and a few spares. We need to start getting the numbers ready for the those who are really committed, we can not guarantee pricing right now but our guess is between $100 - $150 with the $150 being more realistic and there is always the possibility that it could go slightly higher. Here are some pictures of the latest design! Progress is coming along great! @gator33 and I are 100% satisfied with the way things are going. nothing is done just yet so things may change but were looking really good! Next up is getting the design to finial dimensions and prototyping. We also need to establish a price point that will make this run financially feasible. the goal since inception was to make this a soldi alternative to the chunky looking MK23 rail adapters. we are aiming for the $100 - $150 range. 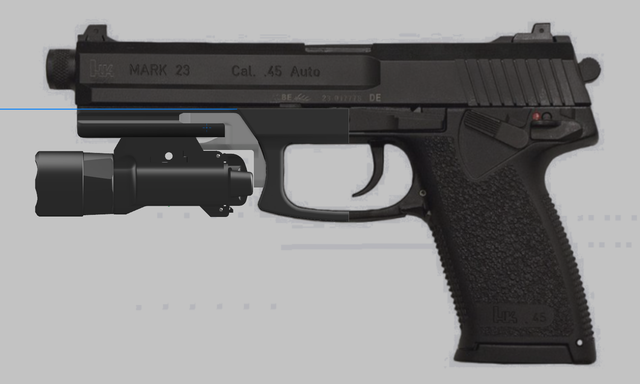 @gator33 and I have enlisted the help of a well known HK machinist/designer to work on a new design for the MK23! 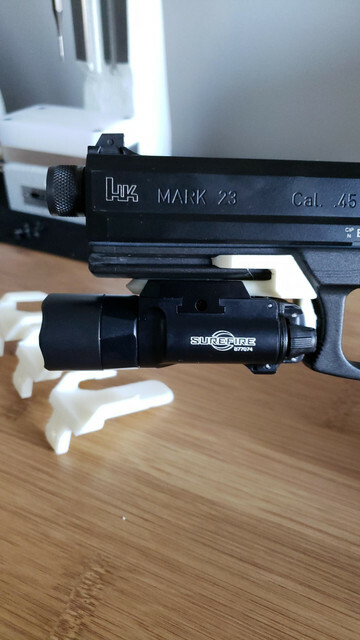 We are very excited to begin work on this project because it will really net us a proper mount for the MK23 when used with a surefire x300 or other light. 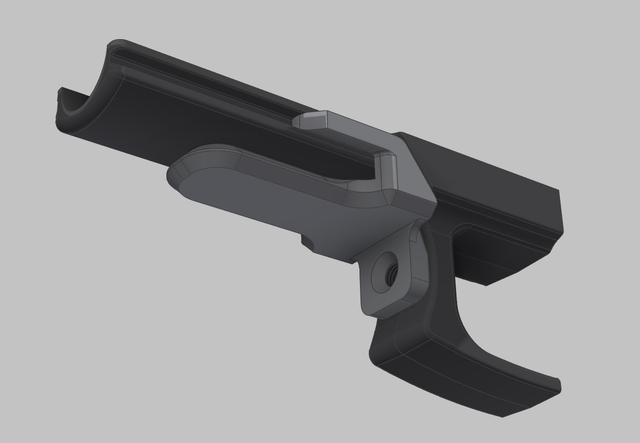 unlike my last attempt with GG&G, (thanks again @AGG) this time we will have 100% control of the final design as well as design input to really achieve a proper mount for our guns. 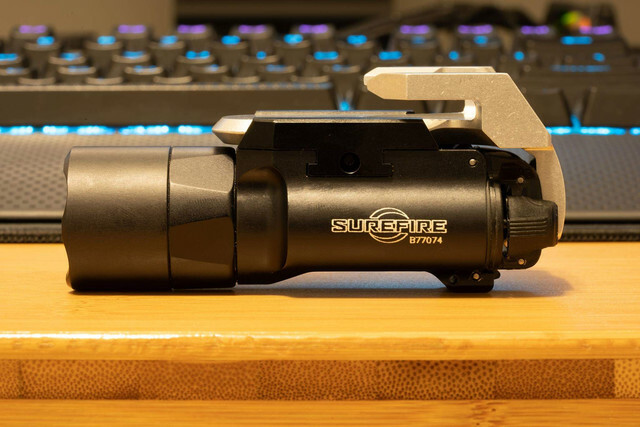 I know that some of you were left wanting more from the final production GG&G mount, but this time we are going full throttle with the never released surefire MR12 as the basis of design. So far we know that the design is doable, the only thing that stands in our way is making sure that it is economically feasible. 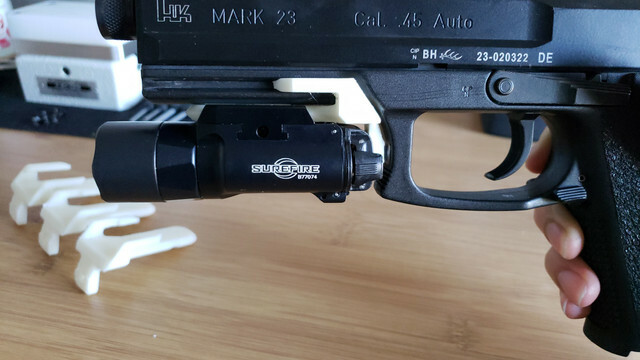 we aren't asking for any money up front or anything like that, we just want to have a solid head count of those who are seriously interested in a proper mount that sits the X-series of Surefire lights as far back as possible on a MK23. we need at least 25 people to really get the ball rolling, with 100 being the ideal number. if interested please let me or gator33 know and we'll add you to the list. Last edited by Sextus; 01-29-2019 at 07:32 PM. caf82313, caf82313 and caf82313 like this. I have reached out to Surefire on multiple occasions in the past to get a run of these done, but they absolutely refuse to do any more adapters. At the time I contacted them, that goes for the USP adapters too. This unit will be produced using state-of-the-art machinery using the best materials for the application. Specs are still being finalized, but we are emphasizing corrosion resistance and tensile strength, so this will be an add-on truly worthy of the Mark 23. 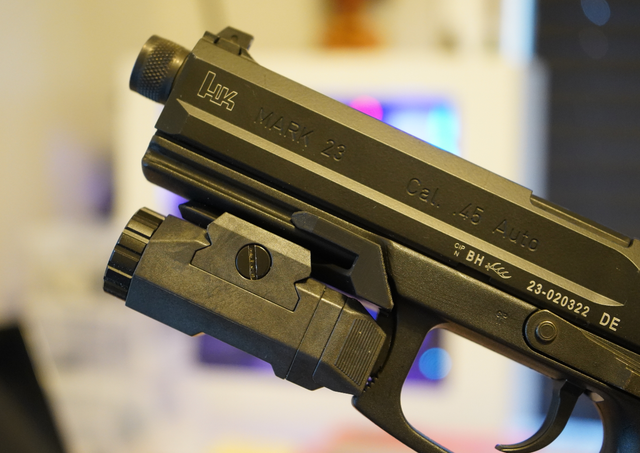 Will it work on a USP 45 tac? This adapter is built specifically for the Mark 23. 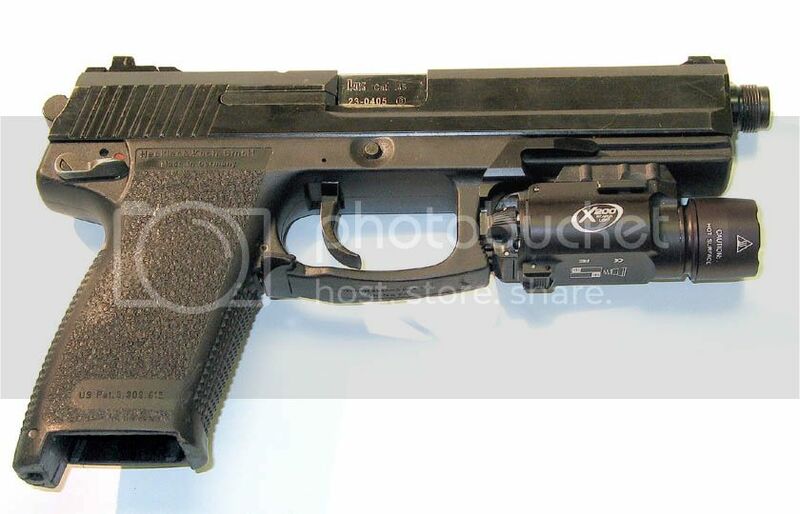 If you need something with a similar form factor, GG&G actually did a really good job on their USP adapter. Excellent undertaking--- the best of luck!!! How will attachment be accomplished?